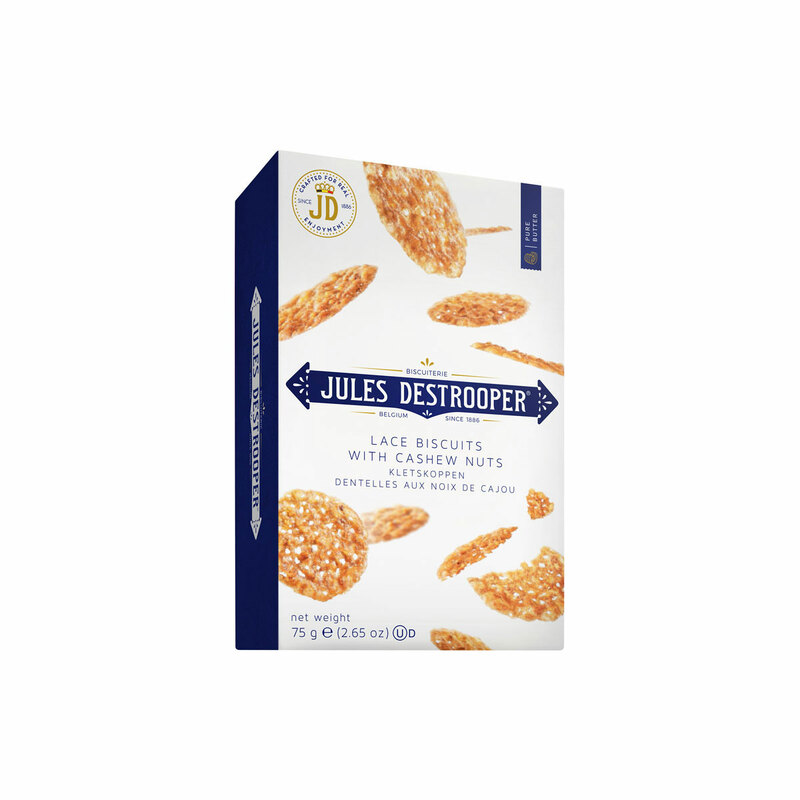 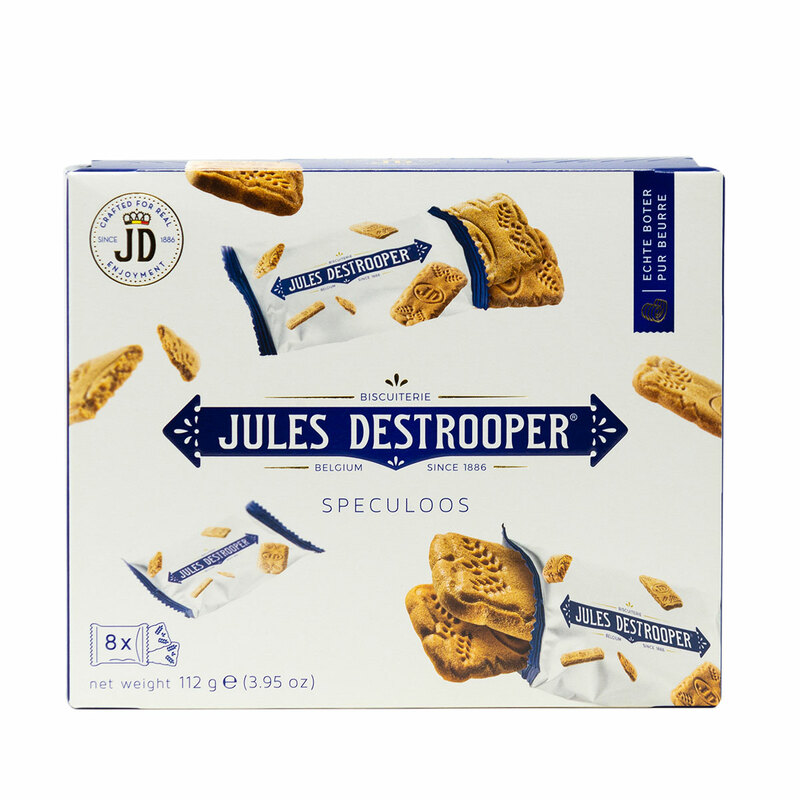 Discover the wonderful world of Jules Destrooper cookies with this tin gift box. 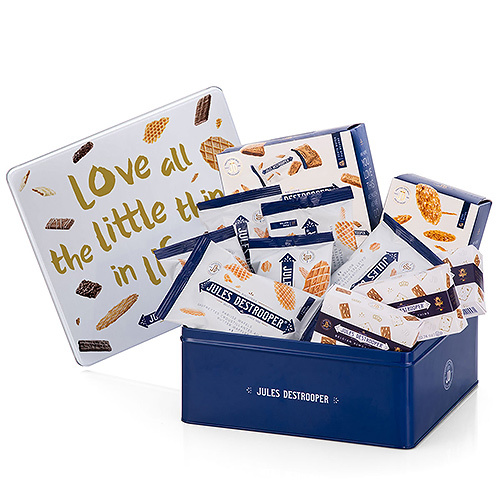 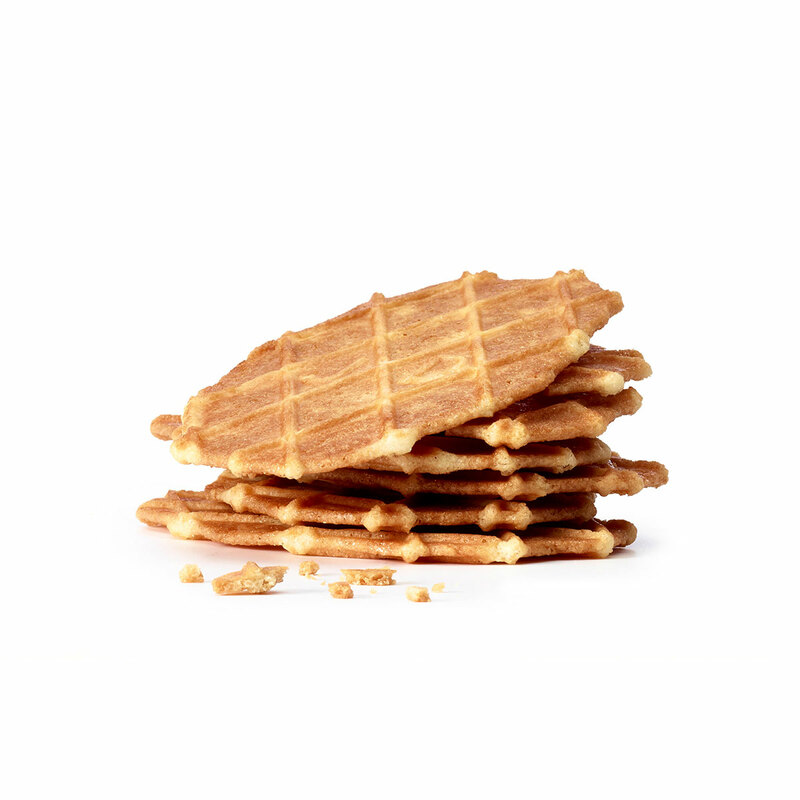 This gift box is filled with classics, including the sweet and crispy Almond Thins, the Butter Waffles ,and Caramelized Butter Biscuits. 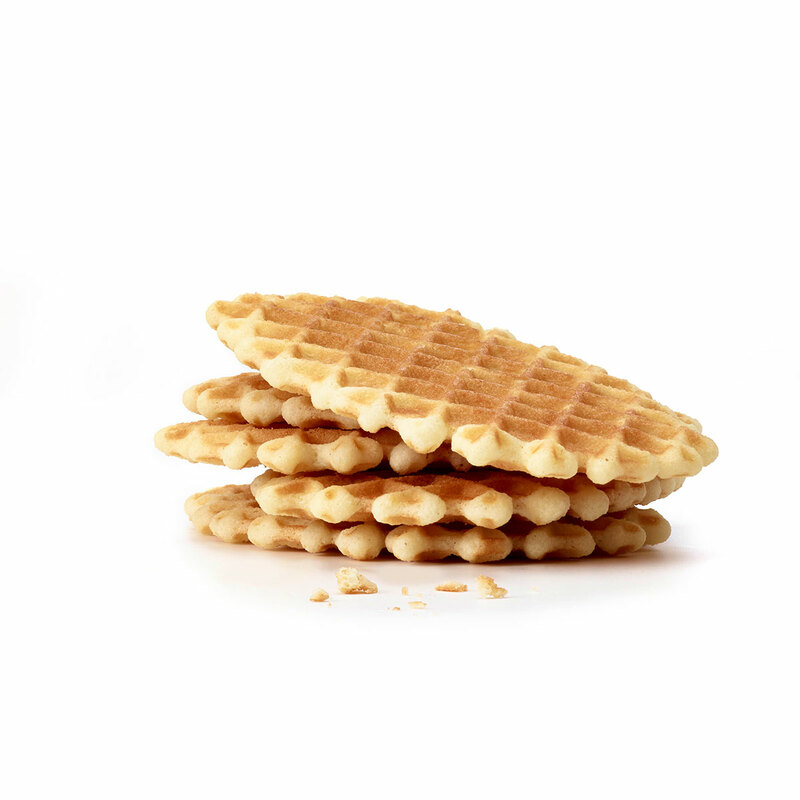 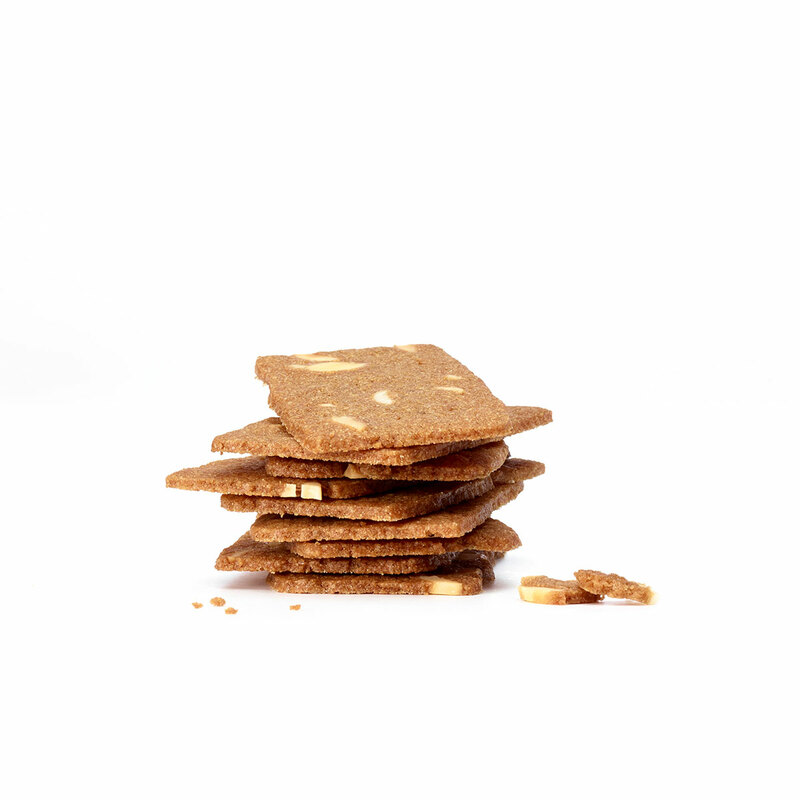 Everything is in portion packs or mini packaging, super handy for on-the-go treats anytime. 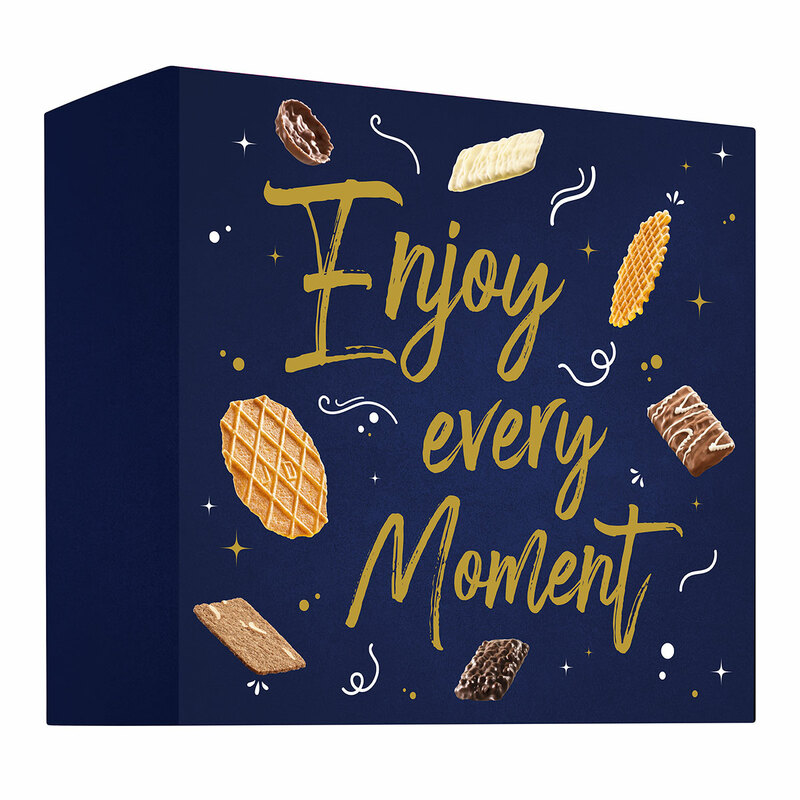 The perfect gift for the office to show appreciation for colleagues, customers, employees, and mentors. Also ideal for all occasions such as birthdays and holidays.